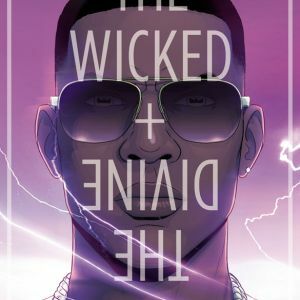 Kieron Gillen and Jamie McKelvie’s THE WICKED + THE DIVINE #4 will feature a variant cover by She Hulk artist Kevin Wada. This dark and striking interpretation of Baphomet and Badb will be available to order with Diamond Code JUL148049. 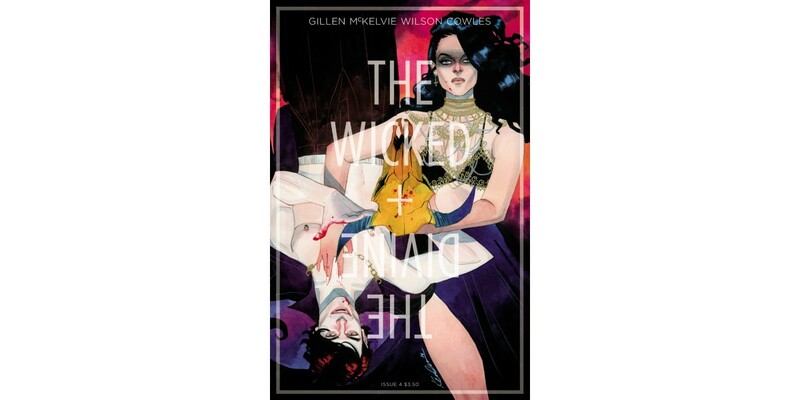 "We've been following Laura in her journey into the world of the Gods this arc,” said Gillen. “This takes her right to the heart of it. It's where we've been heading—which immediately sets the stage for what's next. Which is issue 5, the end of the first story, which you have to imagine we have certain special things planned for. And you'd be correct." 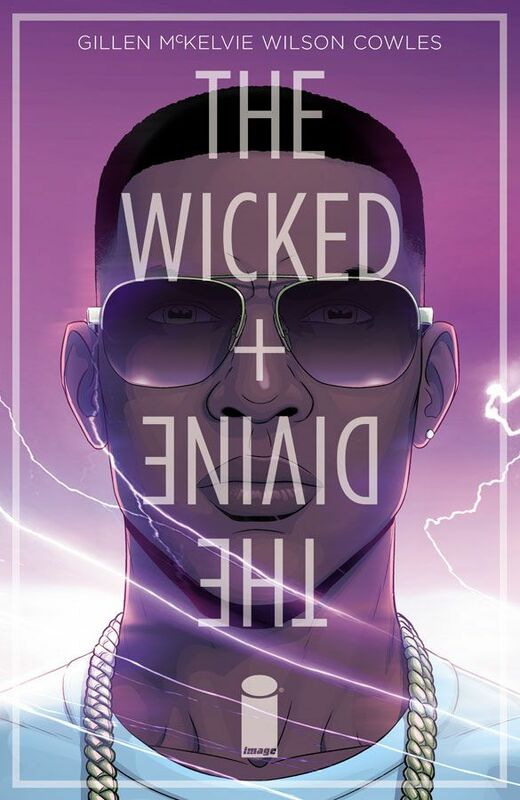 THE WICKED + THE DIVINE #4 will hit shelves on 9/17 and can be ordered with Diamond Code JUL140590. Keep an eye out for the special Kevin Wada variant (Diamond Code JUL148049) which will be available on the same day. Final order cutoff deadline for retailers is Monday, 8/25.